Suzuki Mehran is the only locally produced car which people can opt for if they are switching from a motorbike due to its relatively low price, resale value, low-maintenance cost etc. There is almost no competition for Mehran for the past 30 years in the 800cc category. It has single-handedly enjoyed a monopoly in this segment. Some other cars such as Cuore was launched to compete with it, however, due to various reasons, Mehran topped all its competitors. 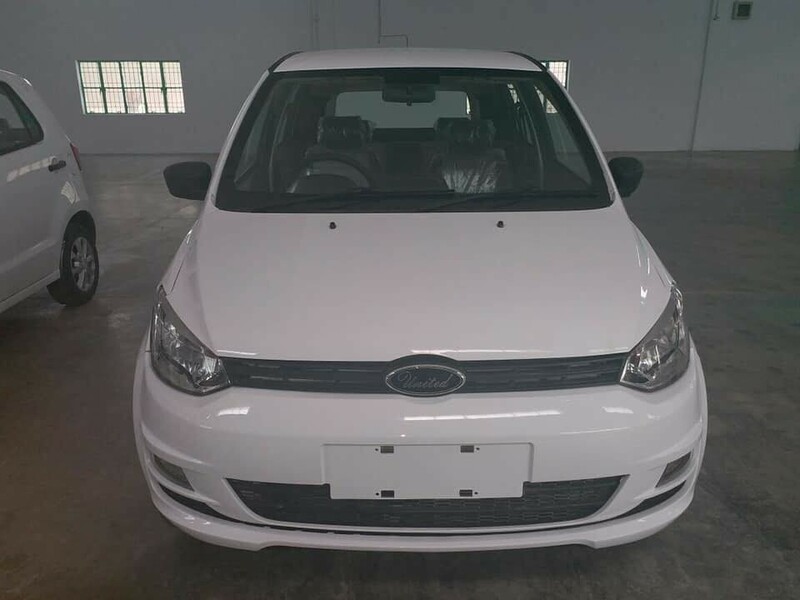 But after United Autos’ announcement that they are bringing 800cc locally produced hatchback namely “Bravo”, we all thought that finally, the monopoly of Mehran would shatter but to utmost disappointment, the vehicle has not been introduced to Pakistani market after company’s commitment to launch it in H1 (first half) of this year. 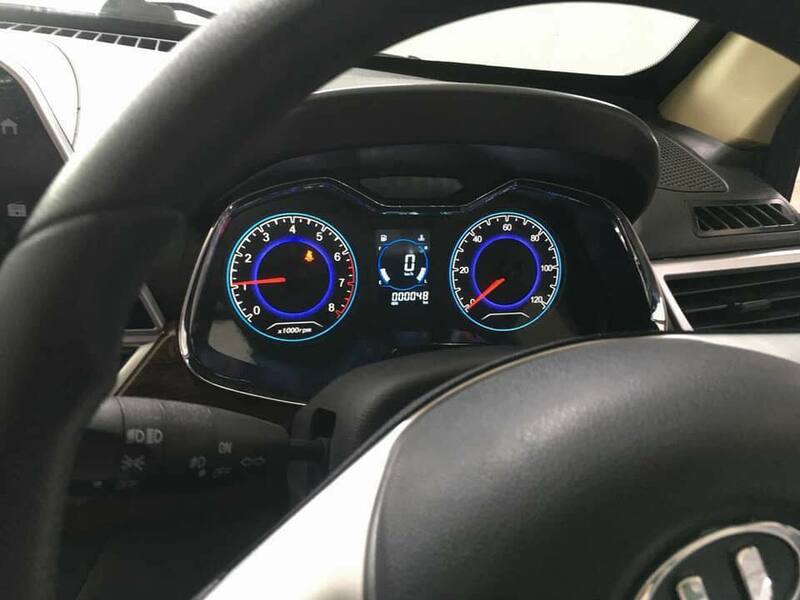 United Autos, as reported by many local media outlets and confirmed by its officials, was all set to launch the vehicle in the first half of this year. At first, as reported, it was announced that the car will launch in May than in June, but all these dates have been passed now and H2 has already started. The reason behind its delay in launch is unknown. PakWheels.com was the first media outlet which reported that United is bringing a brand new car in Pakistan, we also contacted to Mr Afzal (General Manager Sales and Marketing United Autos) at that time and he told us that the vehicle is equipped with such features, which even the locally produced hatchback lacks. 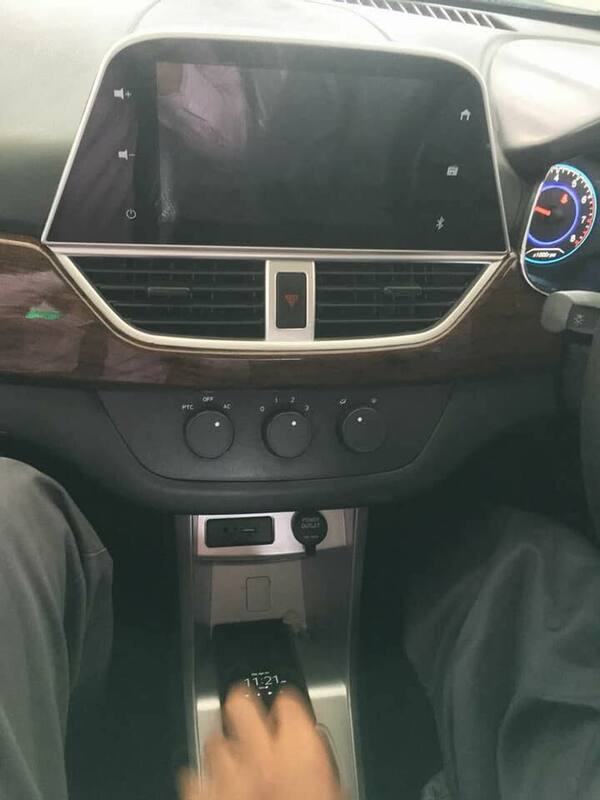 And after quite some time the pictures were leaked online and they showed that the car was equipped with features like electric windows, rear parking camera, touchscreen infotainment system, remote central lock (top of the line variant), defogger etc. The buzz was created in the local auto industry, it was the talk of the town; every auto-related forum was filled with upcoming United Bravo. 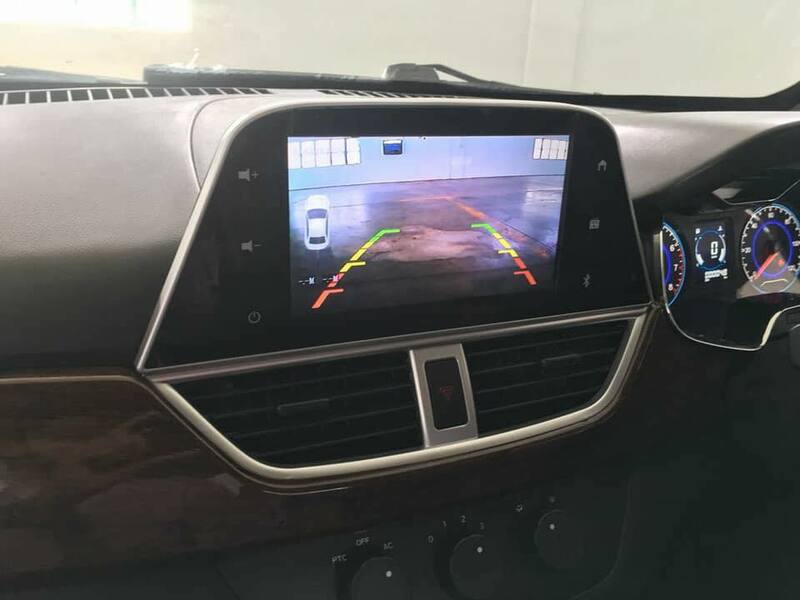 And when it was spotted testing on the road its popularity surged even more. Everyone was expecting that the company will soon launch the car, but it has been a month since then and all news related to Bravo has died down. The people waiting for the car are disappointed by the delay. So, why there is this much delay, where did it go. Well, there is no objective answer to this question, but in my humble opinion, the manufacturer is yet not ready to launch a Chinese car against its Japanese competitor (Mehran) which has a better market and countrywide dealerships. 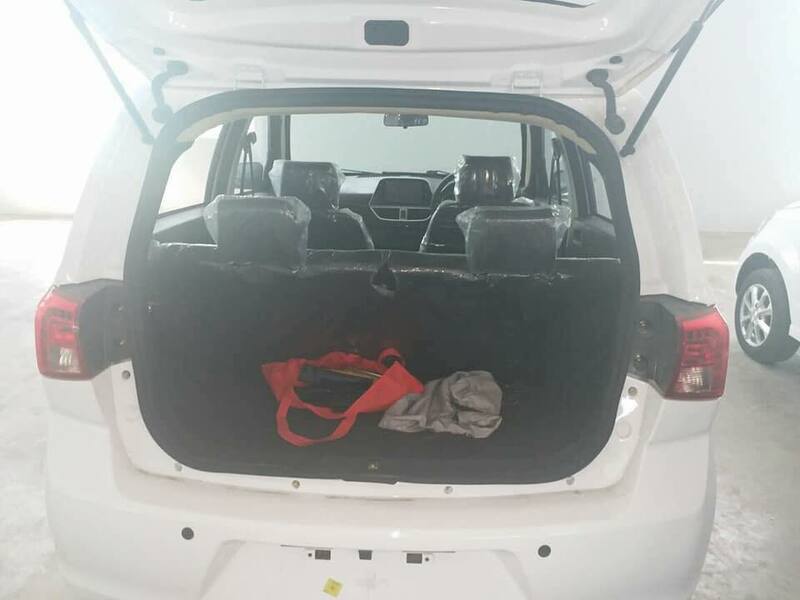 After the pictures of United Bravo was leaked, it received scepticism over its Chinese make and some even argued that the car would not even survive the harsh environment of Pakistan–meaning it has poor build quality. 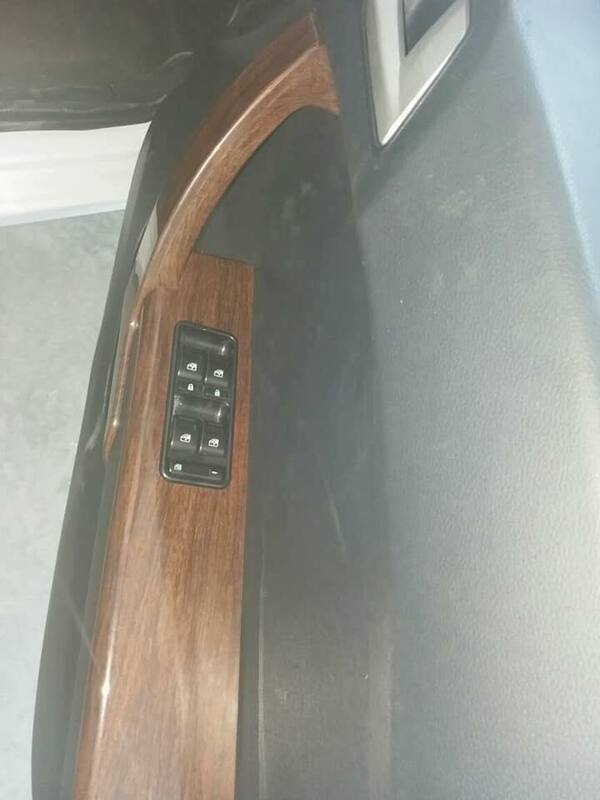 While some said that why they should purchase a cheap Chinese imitation of an already outdated car like Mehran. On the other hand, there are people who are eagerly waiting for the Bravo to be launched and have high hopes. 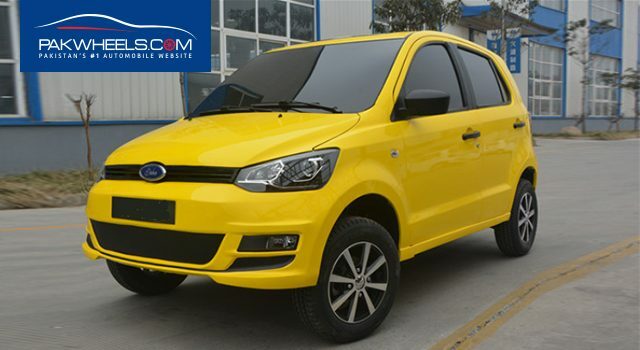 These comments and criticism might be the reason the company is delaying its product and is thinking of some strategy to launch its car in the country. 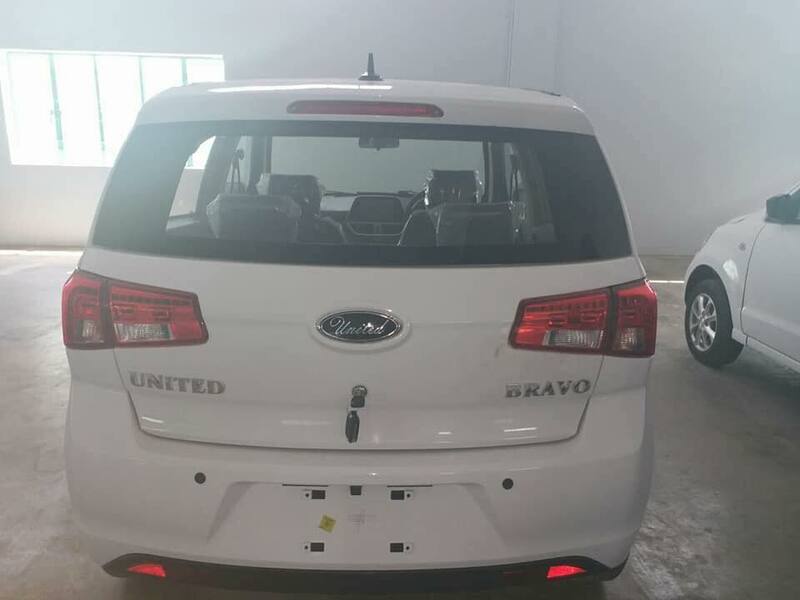 While talking to some of the industry analysts a few days back on United Bravo, it was revealed to me that the company is waiting for Mehran to be phased out by Pak Suzuki and after that, they will launch the car. Simply put, they don’t want any competition. 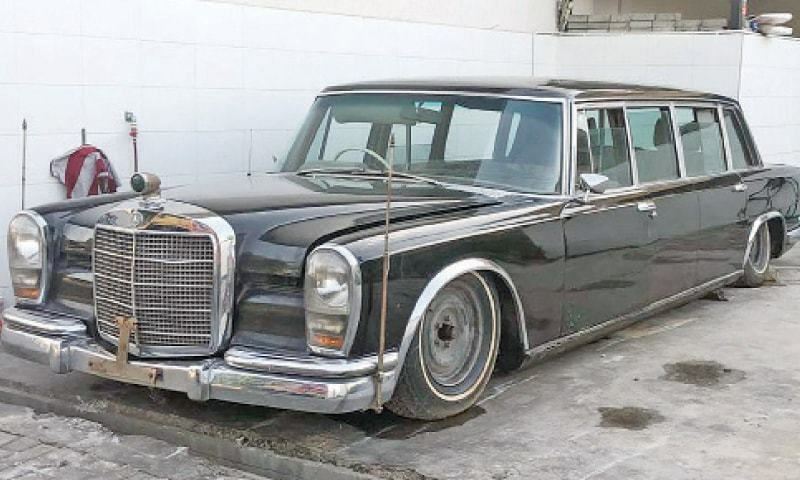 If this is the case then it is not so good for the local market because it will again create another monopoly of a vehicle in a certain segment. United has remained hush about all this and has not let out a peep regarding a new expected launch date. Pak Suzuki is discontinuing its Mehran VX from November end this year and there are also rumours that Mehran VXR would also be discontinued from March 2019. A perfect opportunity for United to launch their products in the market, but if they seriously want their product to succeed in the local market they should opt for competition rather than waiting for the field to be cleared and then introducing their vehicle. Thanks for wasting my 10 minutes to read this article. Can you fucki** stop with your stupid popups in every article? I think PakSuzuki has got Stay Orders against launch of Bravo. Itni moti bat smjh ni ati ap logon ko. Bravo was planned when dollar was 105 and now dollar is 125. Price will increase by 1.5 lakh due to this. United have no vehicle assembling facility but were trying to import it. Don’t get disappoint brother, go for a walk, listen some good music, talk to your loved ones, start studying a book, play with kids but don’t get disappoint.